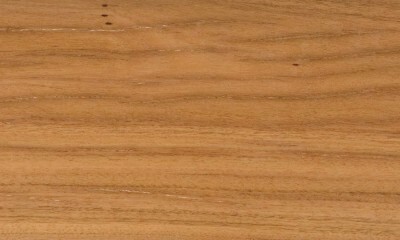 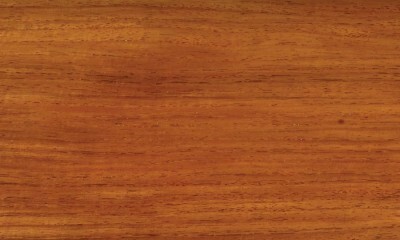 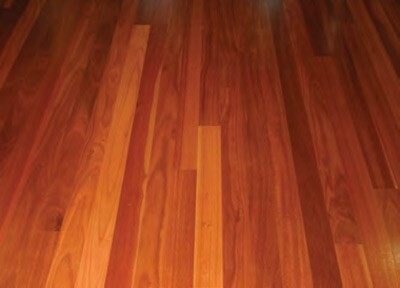 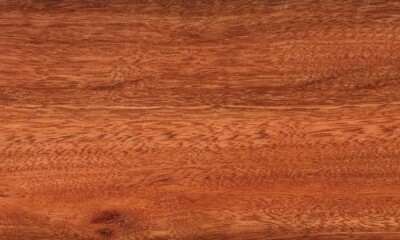 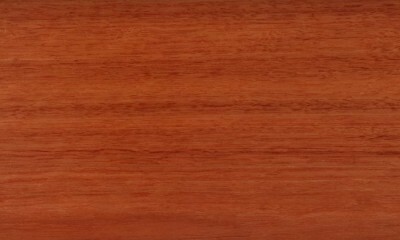 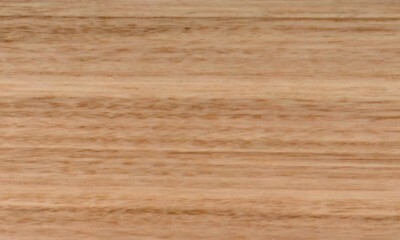 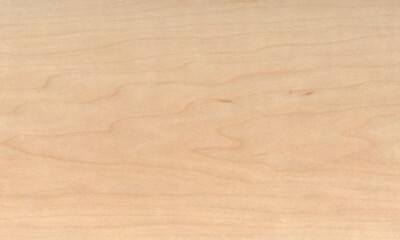 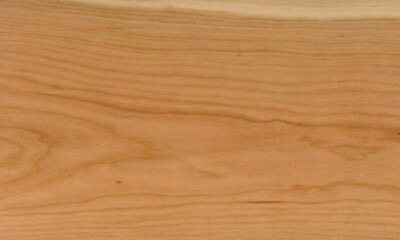 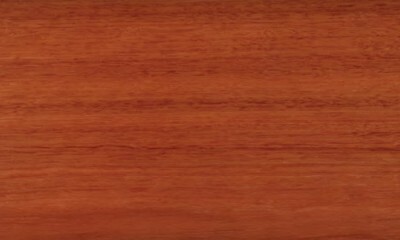 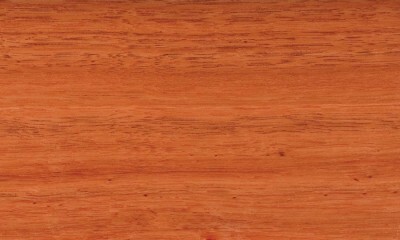 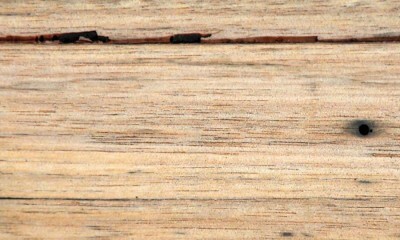 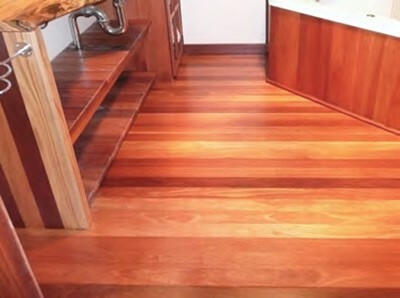 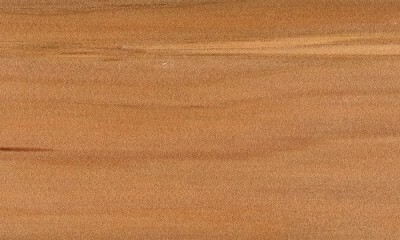 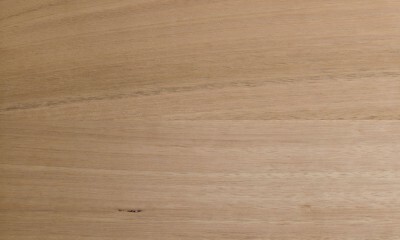 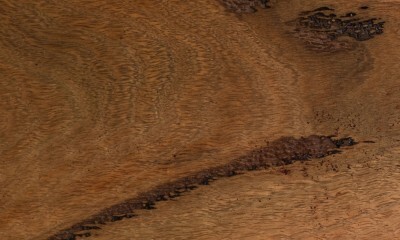 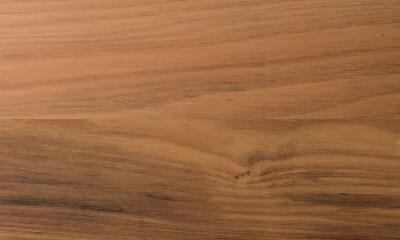 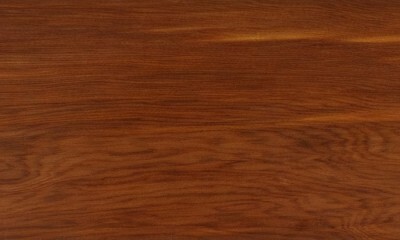 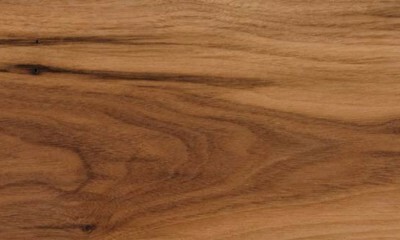 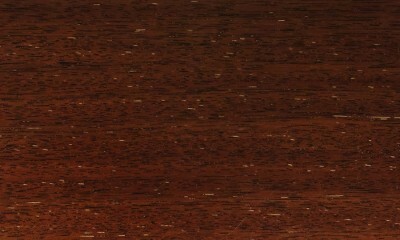 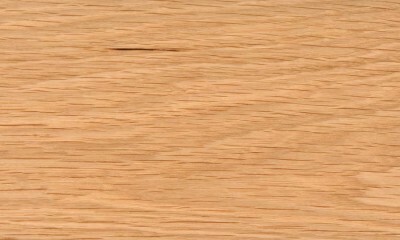 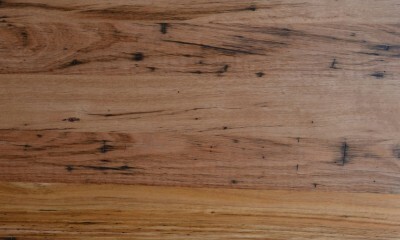 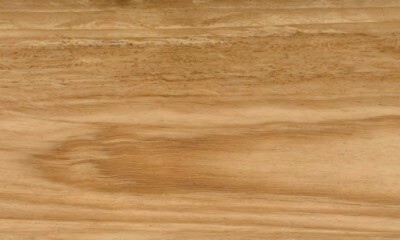 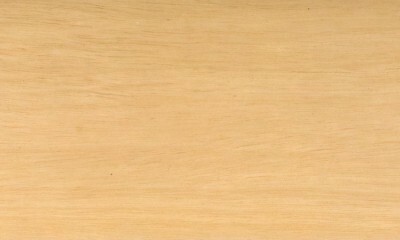 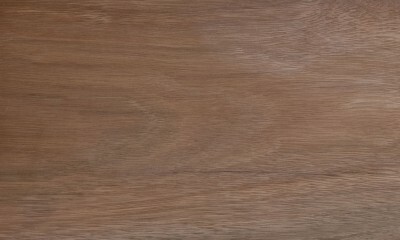 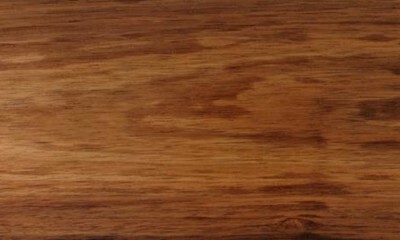 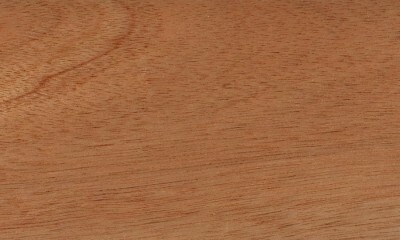 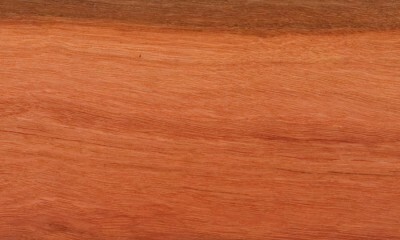 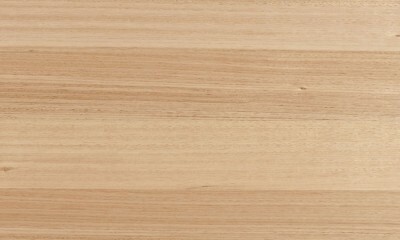 Karri is a Western Australian member of the eucalyptus family known for its hardness and earthy, deep red to pink tones. 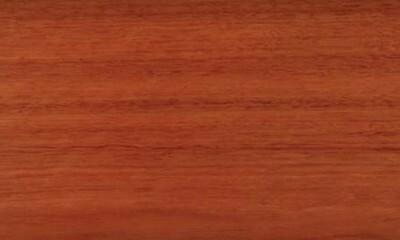 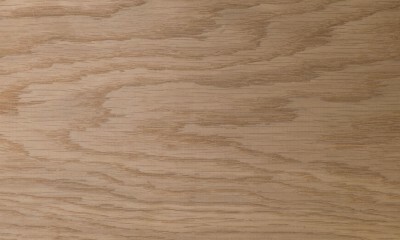 A versatile timber, its colour palette works well alongside iron, steel and gloss, asv well as more traditional materials. 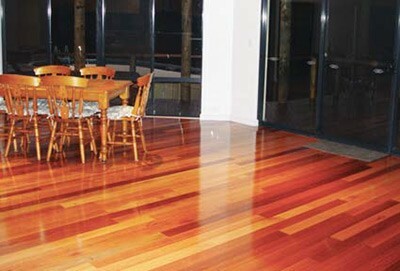 Karri flooring adds a touch of class to interiors and has become a popular choice among leading architects and designers. 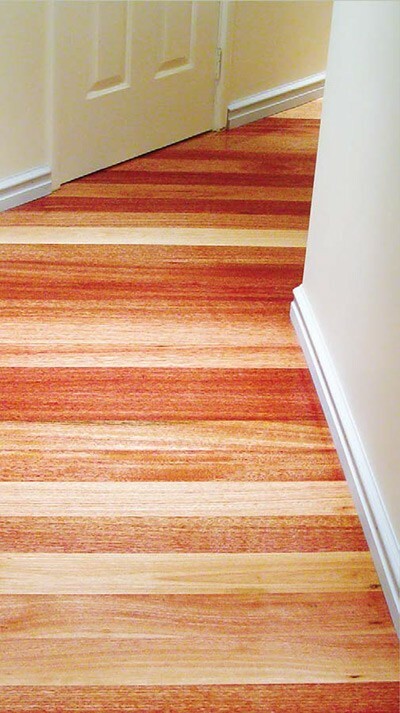 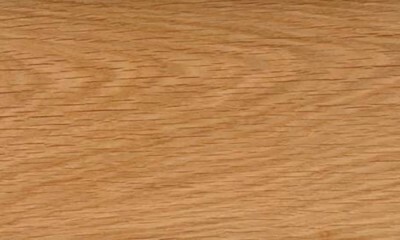 A Janka (hardness) rating of 9 means it is extremely tough, making Karri flooring an ideal choice for commercial applications where good looks and durability are paramount.